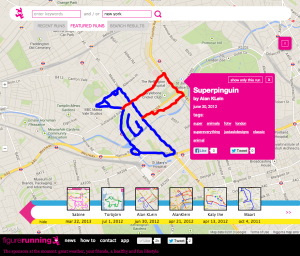 Currently viewing the tag: "figurerunning utrecht"
Look what I ran in Utrecht on February 14th 2011. Unfortunately the App crashed just before the figure was complete, but you get the message . 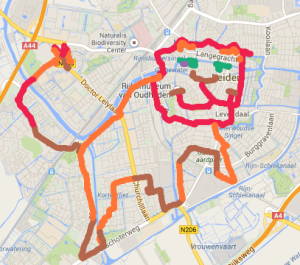 It’s funny that, after living in Utrecht for more than 30 years, I discovered some new streets!